Would you like to develop an extra art skill and learn to use manicure scissors in creative way? 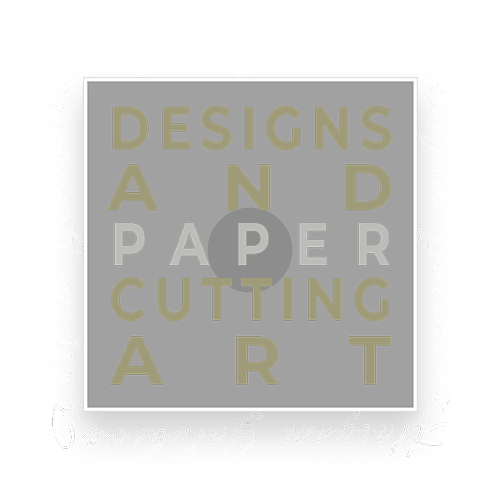 Come and join us for a papercutting workshop. Learn to use manicure scissors in a creative way and have fun creating your own individual work.